Part 2. Are Big Data and Open Data policies a threat or an opportunity for a wider diffusion and use of satellite-derived data? The geo-information train is moving very fast:”Big Data is almost old news” — Satellite data and applications are only emerging alongside more mainstream data sources. Mr. Andreas Veispak, Deputy Head of the Space Data for Societal Challenges and Growth unit within the EC, acknowledged a number of obstacles to space data becoming more mainstream, such as lack of awareness among non-space integrators about data potential, availability and conditions for access. With regards to access, he mentioned the fragmentation of Sentinel data sources: several institutions are in charge of making data or services available, at both national and European levels. Compare that complexity, he urged, to the simplicity of an interface such as Google Earth. Codrina Maria Ilie, one of the founders of geo-spatial.org – a Romanian network of geo-enthusiasts, confirmed that for such communities Big Data is old news. At the same time, she argued, the communities are not familiar with Copernicus or the Sentinels. An opinion seconded by Hans de With from OVINTO, a Belgian SME, who said – only half jokingly – that for OVINTO Copernicus was only the name of a dead Polish scientist. Ovinto is a success story thanks to satellite applications all the same. The company developed a “Data as a Service” solution which relies on satcom and satnav to monitor train containers for dangerous goods. Ovinto’s example demonstrated the potential of satellite-generated data, in contrast (but not in contradiction) with the “Big Data saturation” argument discussed before. 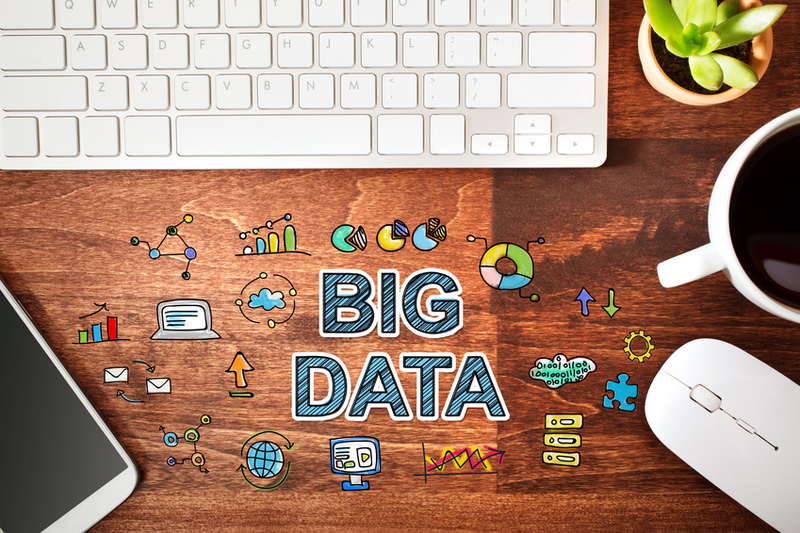 It confirmed the economic potential of Big Data: their product is all about combining data sources with sector-specific commercial and technical intelligence, to turn them into a service. The satellite generated data is a small but indispensable part of the service. Its accumulation will enable the company to build ever more services on top of the original one. “To tackle these complex challenges, we will require a complete set of measures ranging from financial support to a greater coordination and dissemination effort at the European level”he declared, before enumerating the solutions the EC is planning, in seven neat points. We’ll develop the 7 points in a future blog post: stay tuned! Missed the first part of this article? Access it here.